Dr. Andi Dulski-Bucholz is the dean and chair of the Division of Education at Mayville State University. 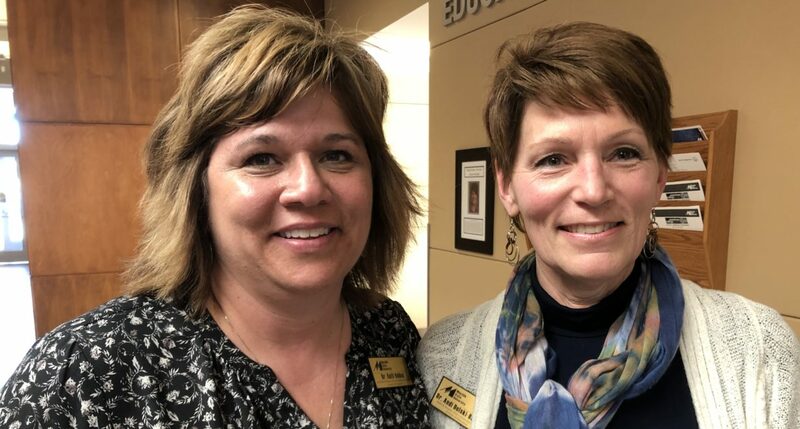 In this episode of The Cutting Ed podcast, Dr. Dulski-Bucholz is joined by Dr. Kelli Odden, Professor of Early Childhood Education at Mayville State. They’re teaming up to talk about how they’re training our next generation of teachers, more commonly referred to as pre-service teaching training. We discuss challenges and opportunities in preparing teachers, whether it’s talking about how teachers factor into a world of online learning, a shift from teaching content to teaching skills, and what’s being done to prepare teachers for working with the many social and emotional issues impacting our children.